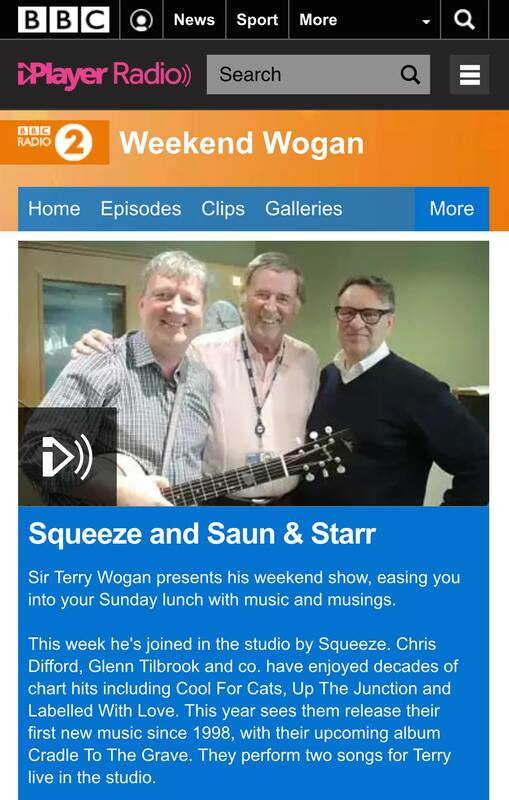 Here’s Chris and Glenn on Terry Wogan’s Weekend Wogan show today. Thanks to Alex de Vile for the recording. Brilliant live performances of Happy Days and [[Is That Love]]. Remember to check out all the other audio on Packet of Three here.